If we force a child to eat, he’ll defend himself and rail against the food. That’s a normal reaction to force. But it’s a disagreeable atmosphere in which to attempt to digest one’s food. The solution? No force feeding. Because it’s probably the most counter-productive strategy in the world. If allowed to try food and eat of their own free will, without any form of pressure, hungry children will be likelier to eat. Force feeding always raises resistance. 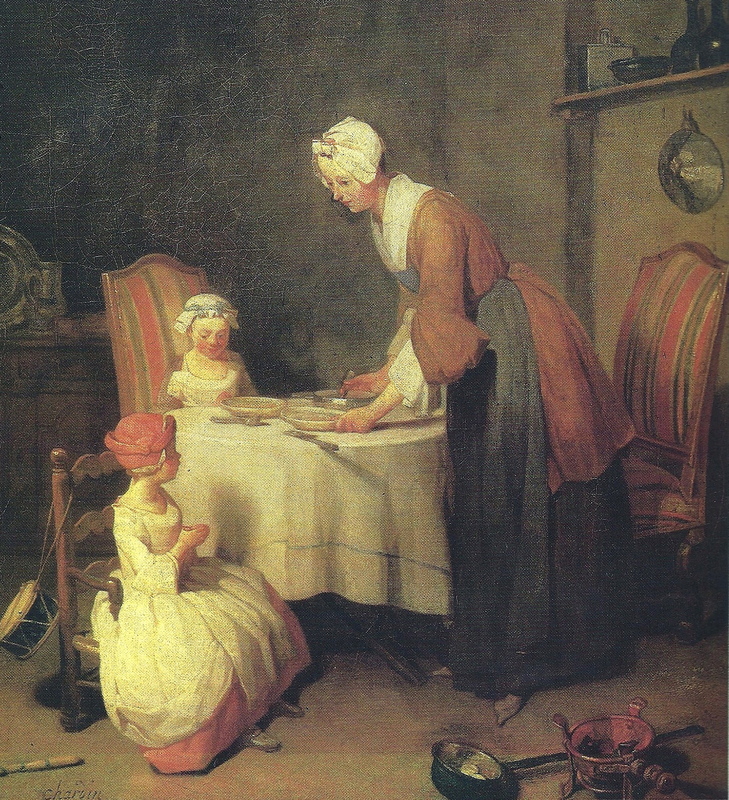 Picky eating is a natural result of parental pressure to eat. Allowing kids to be rude doesn’t result in any better eating than not allowing them to be rude. Picky-eater talk and parent-of-picky-eater talk is annoying to everybody else at the table. It’s not socially acceptable conversation. It’s uninteresting. It’s unattractive. It’s no way to live. It also wastes time that you could be building a healthy relationship with your child and talking about important stuff. At the very least everyone would enjoy mealtimes more if we eliminated all talk about “I don’t like that” and “You haven’t even tried it.” You have a choice: unpleasant mealtimes with kids who don’t eat, or pleasant mealtimes with kids who don’t eat. A pleasant mealtime will actually increase the likelihood of your children eating, though. Allowing kids to talk this way teaches them that it’s OK to treat those closest to them (parent, future spouse) with insensitivity. The cook might try harder if she weren’t constantly demoralized in her efforts by whiny children. The food might improve if the cook feels that her attempts are appreciated instead of reviled. Nobody has to eat but everybody has to be respectful. Appreciation must be taught. Do we want to allow children to be negative complainers and nitpickers, or hold them to a standard of being polite, agreeable and grateful for what they’re given? But they have to resist food if we force them to eat. This kind of conversation at the table trains children to expect others to be interested in their nonsense and whining. Nobody but Mom and Dad are interested in somebody’s fussiness. Mom and Dad shouldn’t show interest in it either.